When it comes to shedding off the pounds and keeping off the weight the last thing we’ll ever consider is a crash diet. But new research suggests that actually, when it comes to keeping off the weight, there's really no right way to do it. The Australian study of 200 obese adults found that crash dieting may actually be MORE effective than gradual ‘healthy’ weight loss. Which is a huge contradiction when it comes to current health standards we hear nowadays. The study compared two groups, one which dramatically cut their calorie intake (450-800 calories) for 12 weeks and the other, which cut back only slightly (cutting back just 500 calories a day) over a course of 36 weeks. The biggest surprise of all? 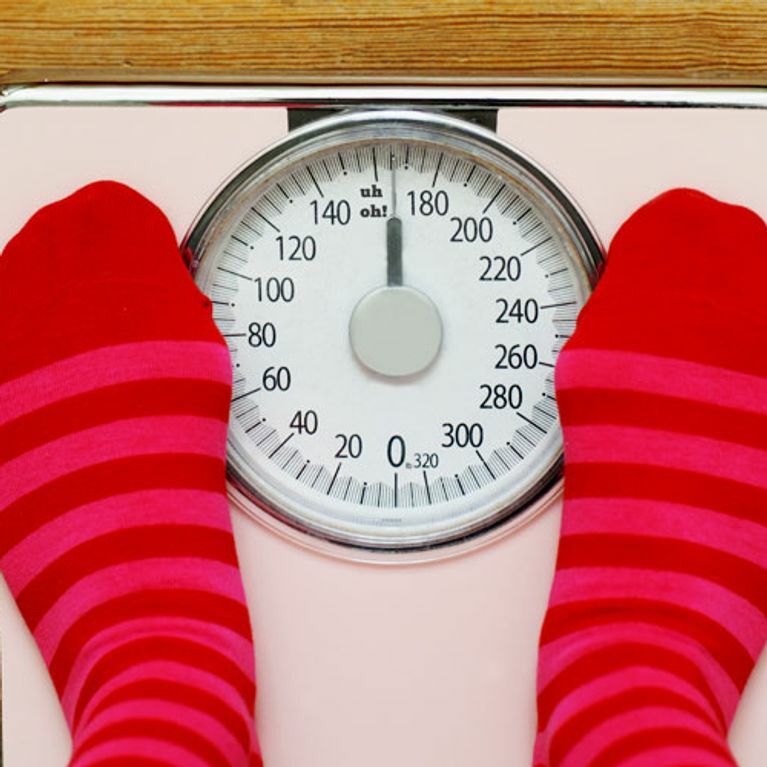 The findings showed that the rapid weightless group was more likely to hit their targets and JUST as likely to maintain their weight loss in the long term. A three year follow up showed that both groups had regained 71 percent of their weight, meaning their method of losing it had no effect on how well they maintained their weight loss (nope, we're not kidding). Furthermore, 81 percent of the rapid weight loss group hit their fat loss targets while only 50 percent in the gradual weight loss group made their targets. Meaning crash dieting is more effective in the short term and just as effective in the long term. So why not crash diet then? The study's raised a lot of questions. Professor of diet and population health at the University of Oxford, Susan Jebb said the results would “enable professionals to recommend a broader range of treatment options so that people may be more likely to find the one that is best suited to their lifestyle”. However, not everyone agrees. The NHS recommends losing weight gradually (1-2 pounds a week) as ‘you’re more likely to maintain a healthy weight in the long term’. So although the study contradicts this view it's important to consider that the new findings don't address how ‘healthy’ the patents are during and after their diet regimens. According to the NHS, crash diets may cause you to miss out on important food groups, which are why figures show that in the world of crash dieters many suffer from malnutrition. So yes, you may be able to achieve the same results faster, but would you do it if it could cost you your health? We'll leave you to answer that. Are you guilty of this faddy food habit? Tweet us @sofeminineUK!